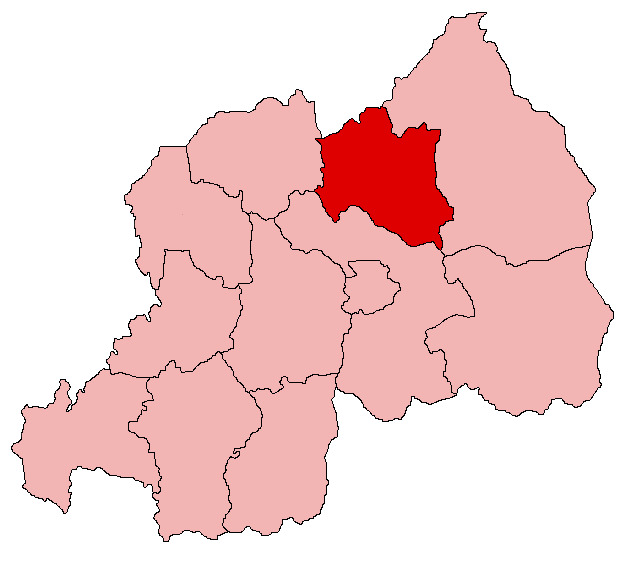 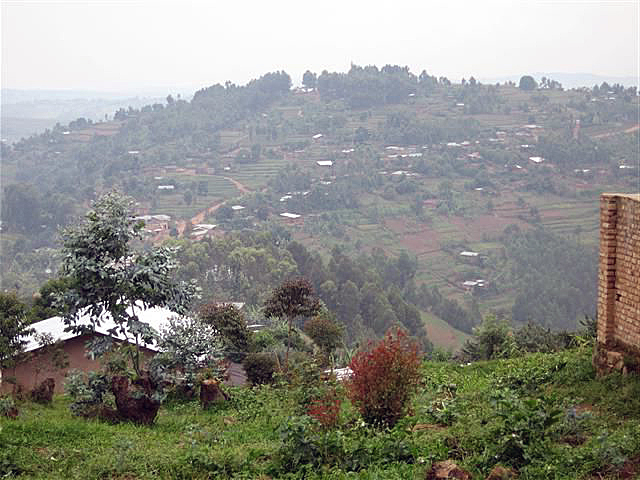 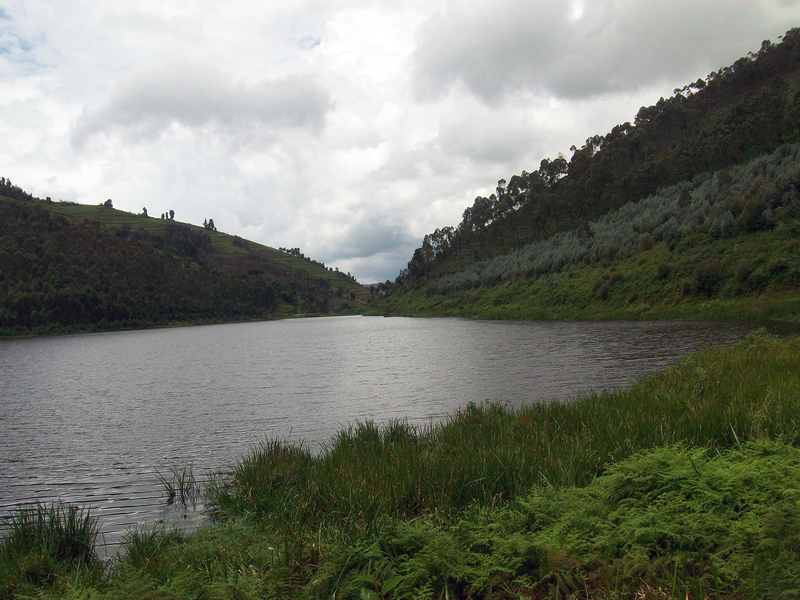 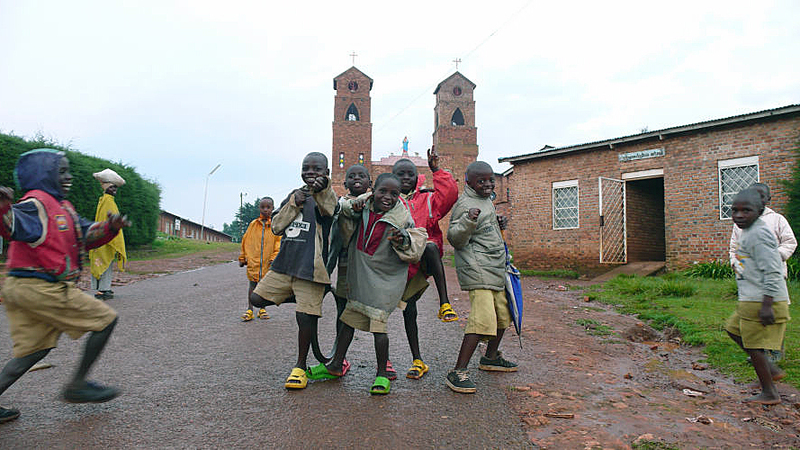 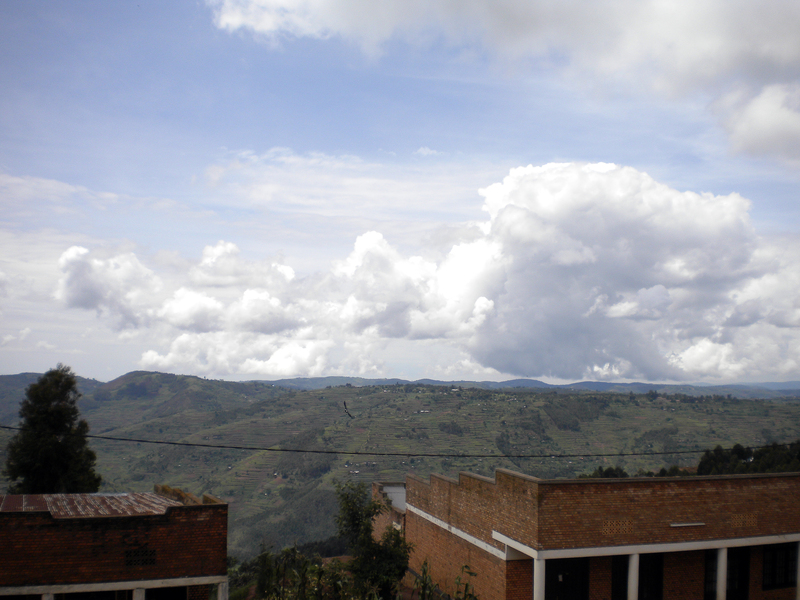 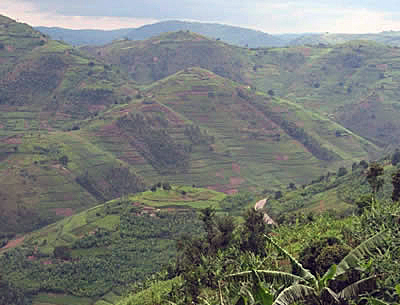 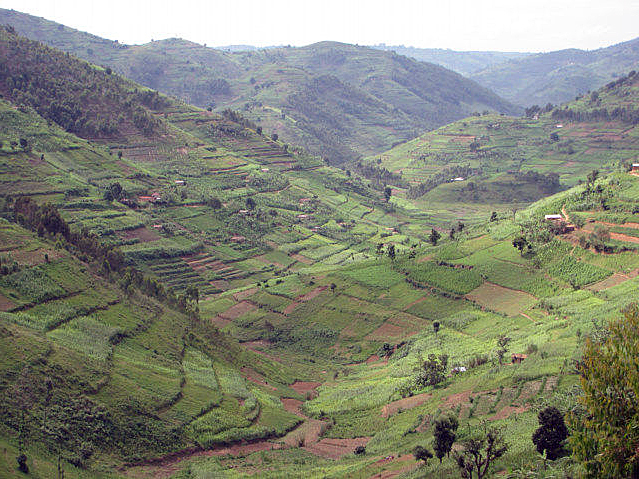 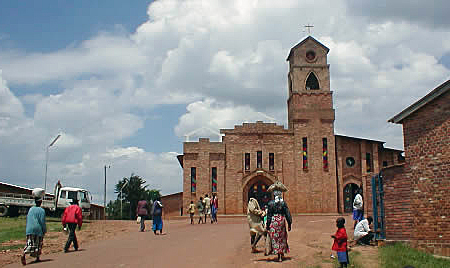 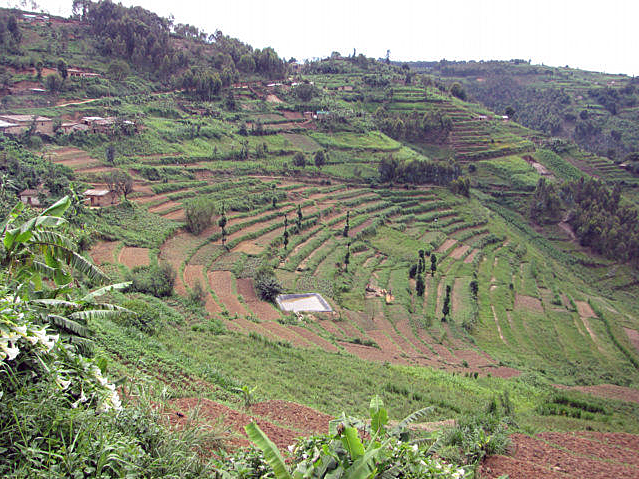 Byumba is city of Rwanda (Northern Province). 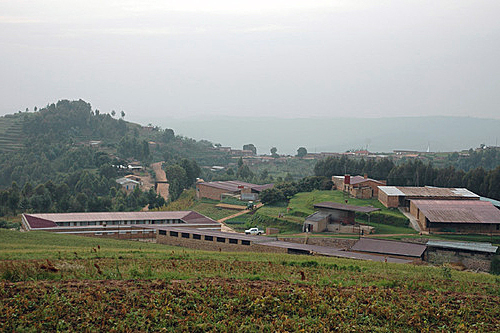 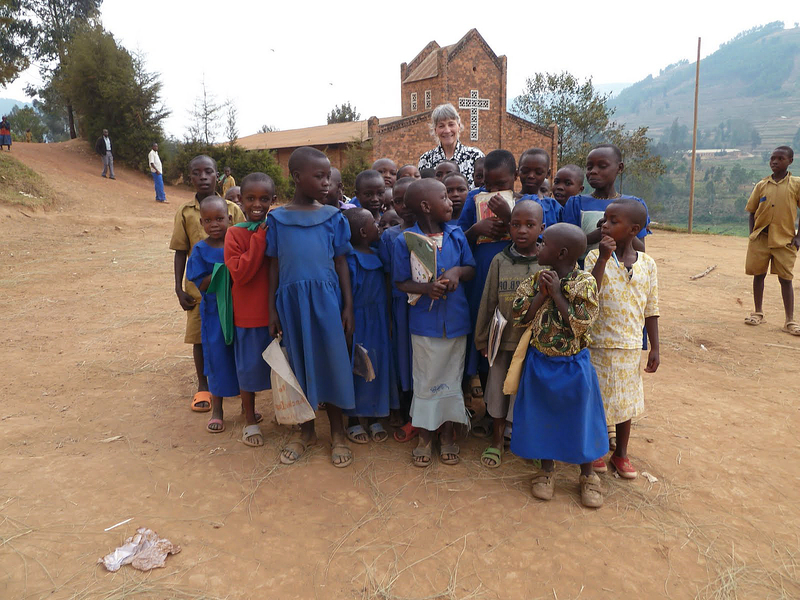 The population of Byumba: 70,593 people. 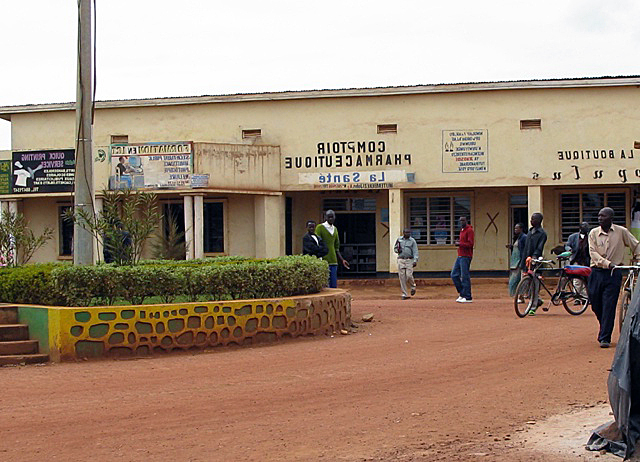 Geographic coordinates of Byumba: -1.5763 x 30.0675.